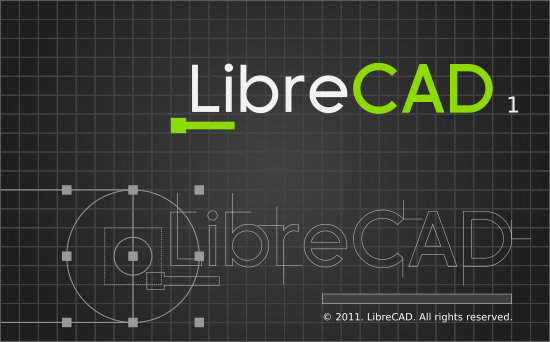 LibreCAD is a free and Open Source 2D CAD drawing tool, old name of LibreCAd is CADuntu. libreCAD running on Windows, Mac OS, and Linux. Supports read,edit and create CAD files with .dxf extension. With this release, LibreCAD is finally considered stable, but it still needs a lot of work, so don’t expect it to compete with professional applications like AutoCAD. Further more, LibreCAD doesn’t come with documentation – it initially included QCAD’s documentation but it had to be removed because it wasn’t published under GPL.